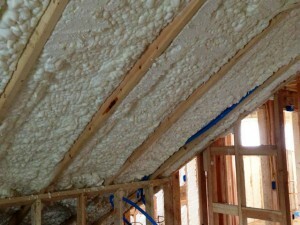 Lawrenceville spray foam insulation costs are actually more affordable than what you would think at the first glance. It usually does cost more than other types of insulation in the beginning, but you’ll realize that over time it pays off much more in terms of utility savings as it provides maximum insulation. Besides, it has several benefits which make it a preferred choice for many. Therefore, despite the somewhat high initial investment, a majority of people decide on spray foam when it comes to insulating their homes. When it comes to getting the most out of the energy efficiency of your home you simply cannot go wrong in turning to the experienced team at Southeastern Insulation. There are many different health risks associated with removing insulation which is exactly why you should leave this work to the professionals rather than attempting to undertake it yourself. The health risks makes it so that you want to make certain that you have this service provided by a professional with the right tools and training to get the job done right and safely. You should never take risks with your health, so have your home’s insulation removed by the experts at Southeastern Insulation, who will extract and dispose of it properly. There are many different ways that you can improve the energy efficiency of your home. Instead of doing the guesswork, have your home’s energy efficiency boosted after a visit from the expert staff at Southeastern Insulation. We will be able to properly assess the efficiency of your home as it stands, and make the right recommendations and provide the needed solutions to maximize your energy savings. With the wide variety of insulation options out there, you need to make certain that you have the services you require provided by professionals with the experience needed to get the job done right. We are passionate about the service and the product that we provide, and know that you will be more than pleased with the results of any job that we perform. Our specialized contractors always go that extra mile with their service, and know that you will be more than happy with the results! 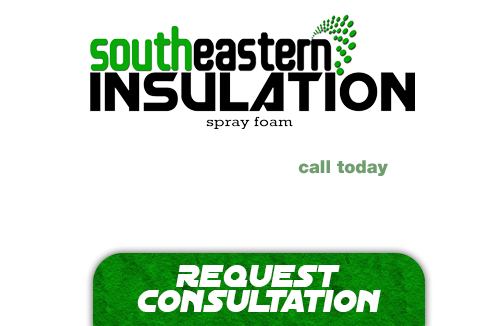 If you’re looking for a professional Lawrenceville Spray Foam Contractor, then give us a call today at 678-561-FOAM (678-561-3626) or complete our request estimate form.